Confession time again. 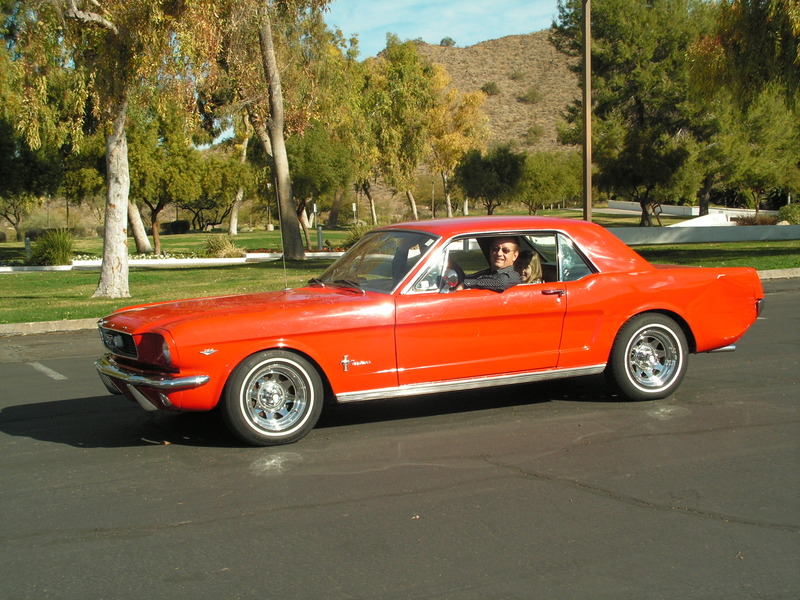 I received a speeding ticket for driving 48 mph in a 25 zone… in my dad’s 1966 shiny red Mustang. It’s hard NOT to speed in that car, but at least the officer was cordial. I did the crime and I paid my time in traffic school. The instructor surprised me with the content of the class, where about 25% of my valuable time was spent hearing about how photo radar tickets are usually bunk. He described how they are illegally taken from private property, how a signature is required to profess guilt and how the photos usually aren’t clear enough to prove the identity of the driver. Being a lover of safety rules, I had a hard time with this, as you can imagine…. not the photo radar, but the instructor freely sharing the information on the city’s dime. It was late at night when I arrived home after my graduation from traffic school and Rick, my dear husband, was giving me a hard time about breaking the law. He was opening the mail as he harassed me…. and suddenly grew silent. He was staring at a letter so I glanced over to see a PHOTO RADAR TICKET with HIS name on it. OK, I laughed out loud at my husband. Not a very supportive wife, I know. To make an hilarious story short…. we drove down to the court house to view the picture (this was back in the day before they mailed them.) The kind man handed us the picture and at that very moment Rick was wearing the exact same navy and yellow striped shirt that he sported for the roadway glamour shot. In the picture he also had on his Top Gun Aviator Ray Ban sunglasses….. which were hanging from the front of his navy and yellow striped shirt. I barely held in a giggle. “I don’t think it looks like you,” I reassured my lawbreaking husband. He did the crime and paid the time. Now what are the chances of showing up in the same clothes weeks later??? It was a moment worthy of Candid Camera.